The Davis Dyslexia Correction program was developed through extensive clinical research beginning in the early 1980’s. At first, Ronald Davis worked with educators, psychologists, and neurologists. In recent decades, additional support has accumulated from the work of Davis facilitators, and research conducted at universities evaluating outcomes of students exposed to Davis techniques. Through a continuous process of research and collaboration, the Davis programs have continued to be enhanced and refined over the years. 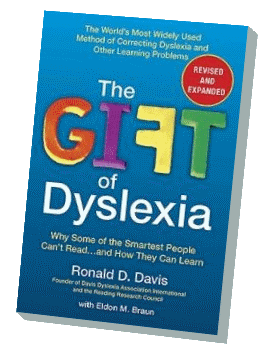 The core Davis techniques are described in detail in the book, The Gift of Dyslexia, which has been translated into more than a dozen different languages. The relative simplicity of the approach combined with the book’s explicit instructions provides opportunities for independent research by educators with no direct ties to Davis or the Davis organizations. 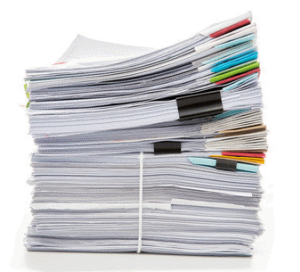 Over the last two decades, Davis methods have been the subject of more than a dozen research journal articles, conference papers, and academic dissertations from researchers in many different countries.